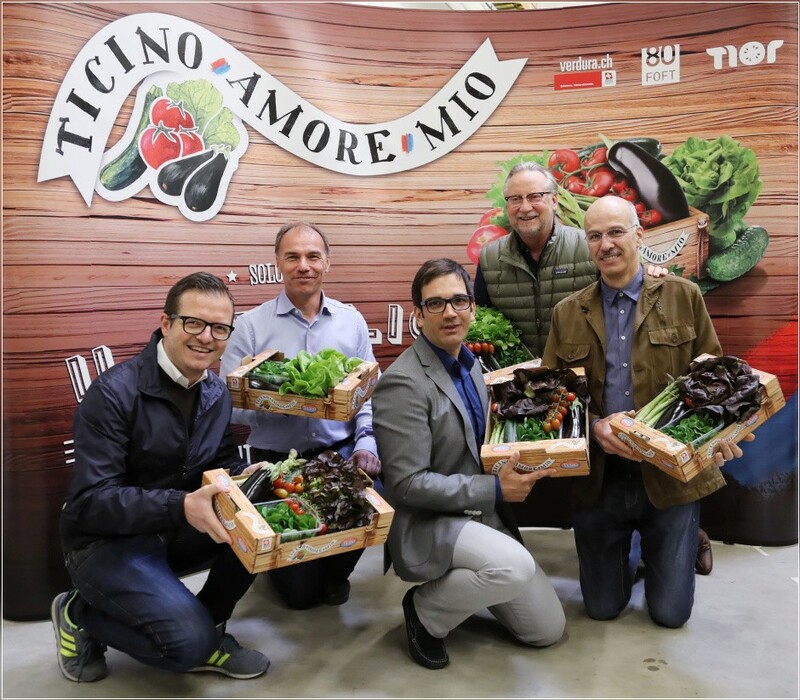 LUGANO, 30.04.2017 - Serge Santese, Chef Lorenzo Albrici, Chef Franck Giovannini, Dany Stauffacher, Chef Nicola Costantini, Chef Dario Ranza & brigata. 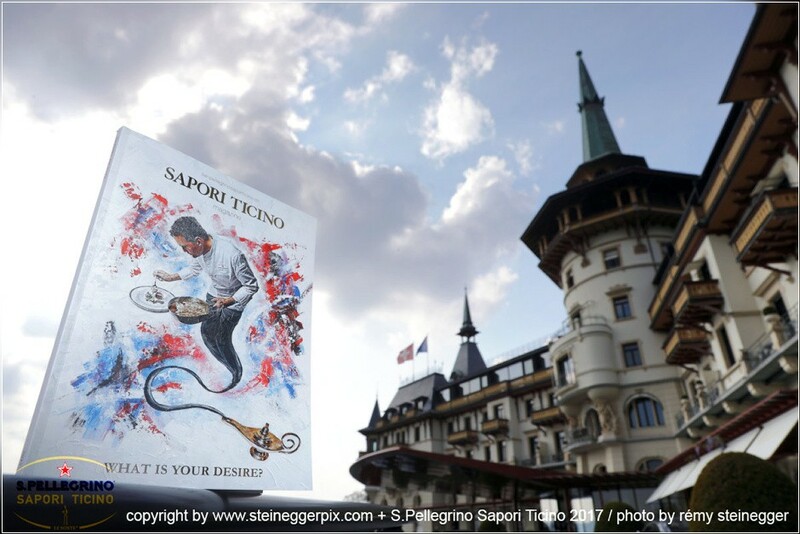 S. Pellegrino Sapori Ticino 2017 - 'Franck Giovannini *** Michelin': Nicola Costantini meets Franck Giovannini (Restaurant de l'Hotel de Ville, Crissier/SUI) at Ristorante Ciani, Lugano. 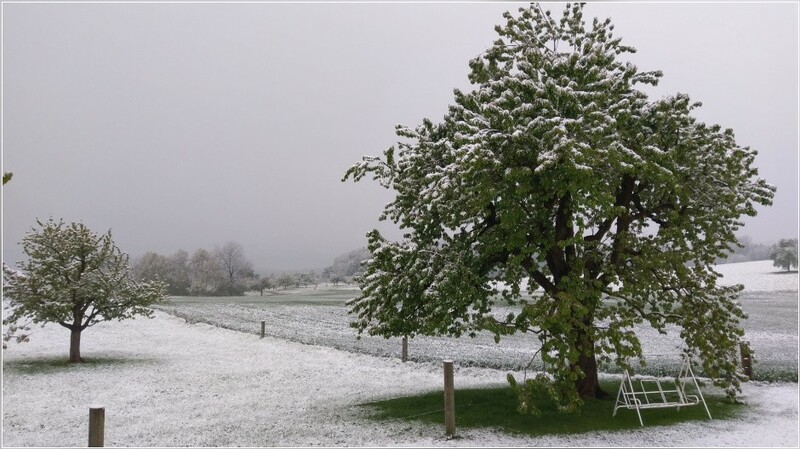 ARCEGNO, 29.04.2017 - We are sad! 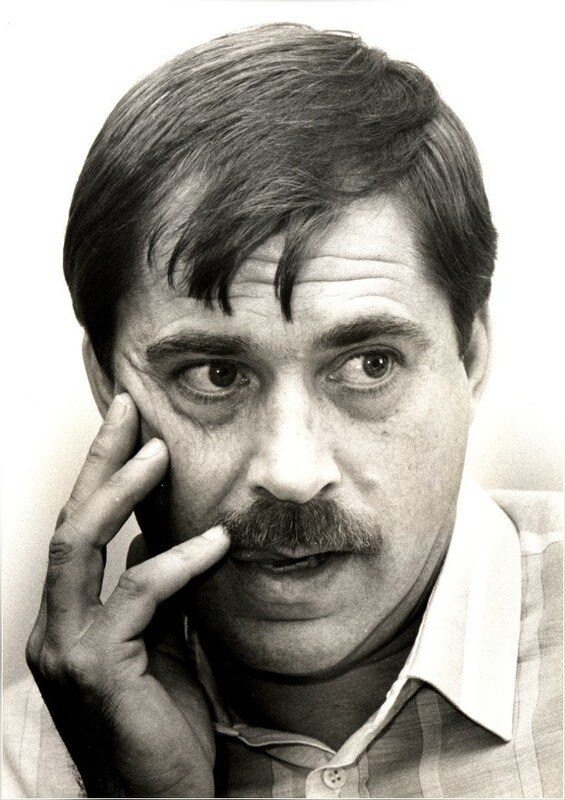 This morning passed away Hannes Anrig, our very good old friend, a personality who has always given his best to make people enjoy life. His inspiration was music, he was enamoured in New Orleans, the cradle of the music he loved. 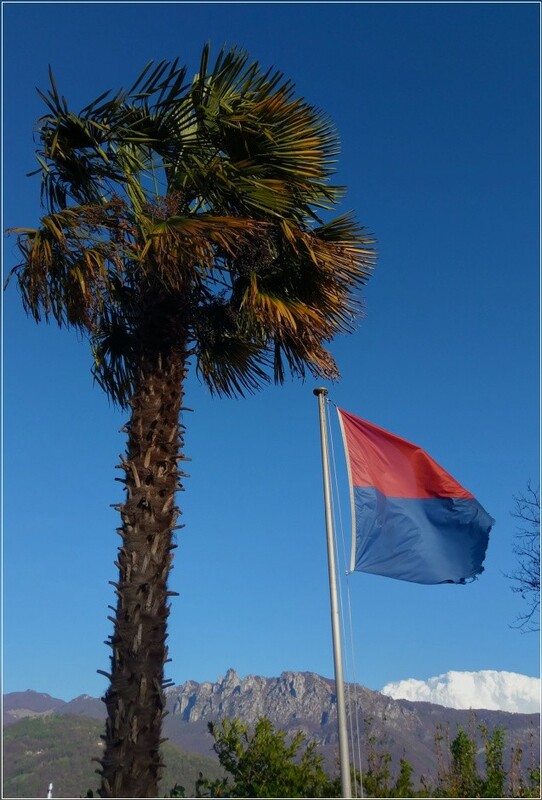 He was a great, heartful und very professional organiser of concerts and festivals like Festa New Orleans Music, first in Lugano, then in Ascona and in many places around Europe. He did Gospel Tours enjoying lots of people in many churches all around Ticino. He brought up blues'n'jazz Rapperswil like many other event proposing good old jazz, blues, r&b and even rock. His last big love was Vallemaggia Magic Blues, it won the Swiss Blues Award 2017 and this was a big honour and satisfaction for him! We thank you Hannes, for all this and especially for your more than 30 year long friendship! We will miss you! Our thoughts are with you and your daughters Eleonora & Stefania Anrig. 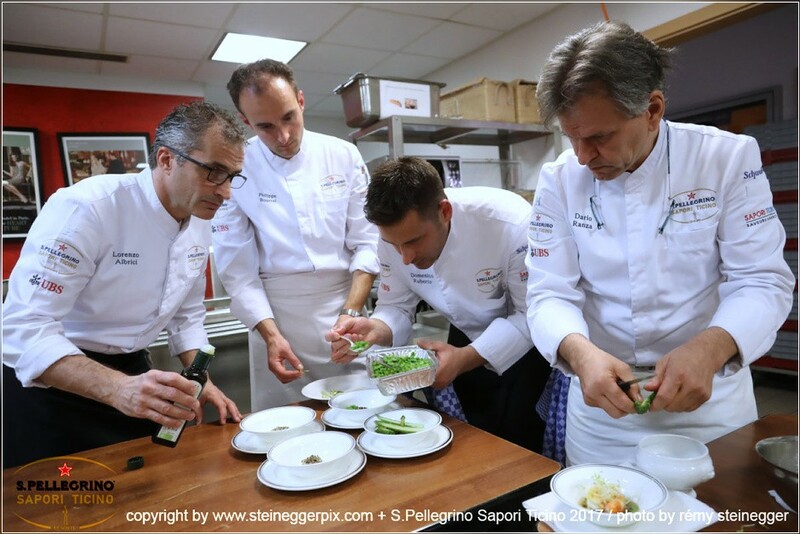 LUGANO, 27.04.2017 - Chef Fabrizio Fontana & Chef Mauro Elli. 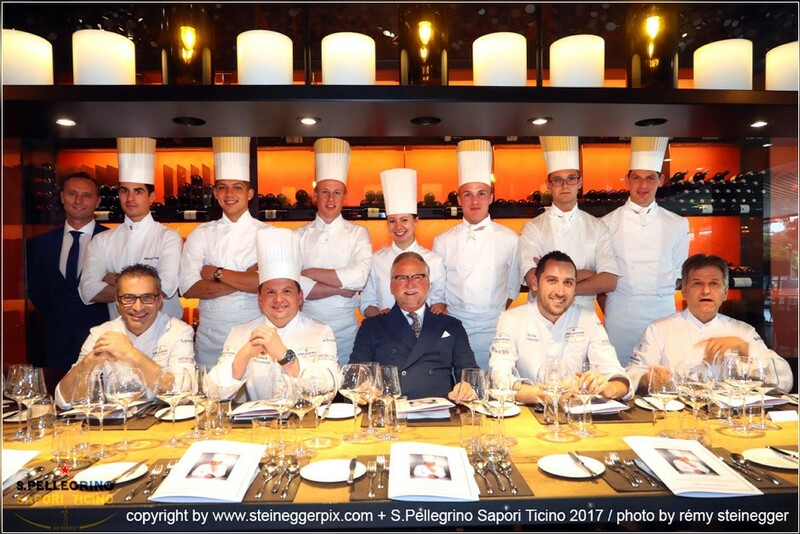 S. Pellegrino Sapori Ticino 2017 - 'A special Evening at La Fattoria di Guido Sassi': Fabrizio Fontana meets Mauro Elli (Il Cantuccio, Albavilla/ITA) at La Fattoria di Guido Sassi, Lugano. 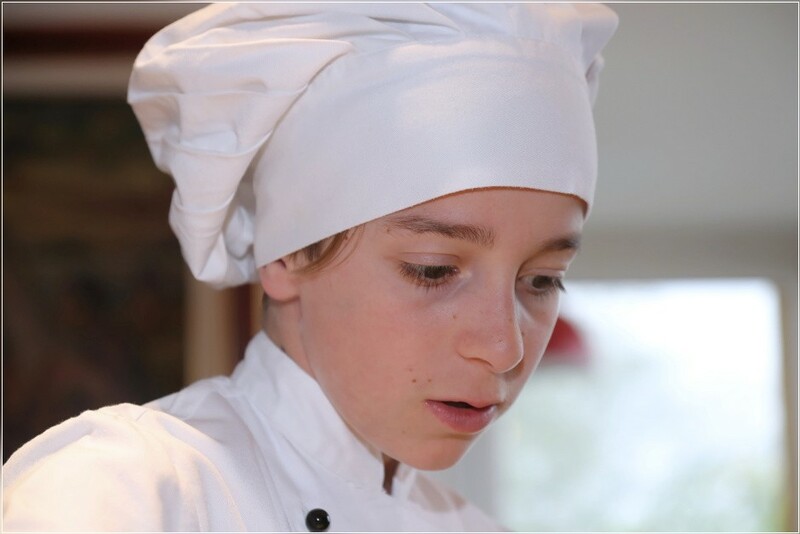 SALA CAPRIASCA, 26.04.2017 - Michele (14) cooking for Illustrazione Ticinese. Philippe Bourrel, Pierre Crepaud, Patrick Mahler & Domenico Ruberto at Hotel Splendide Royal, Lugano. & Marco Scossa (Resp. Comunicazione Rete postale Sud), captured during a media conference 'Portoacasa.ch' in Cadenazzo. LOCARNO, 19.04.2017 - Kheir Addin (L) & Ziya (39), immigrants in Ticino, would sign an 'immigration contract' proposed by the Swiss Newspaper Blick. 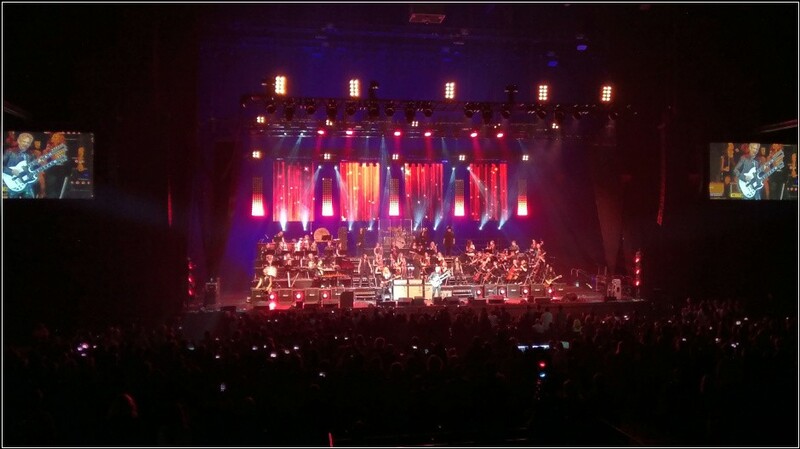 Mick Box & Bernie Shaw (Uriah Heep), Steve Lukather (Toto), Don Felder (Eagles) & Rick Springfield in the Hallenstadion, Zurich. 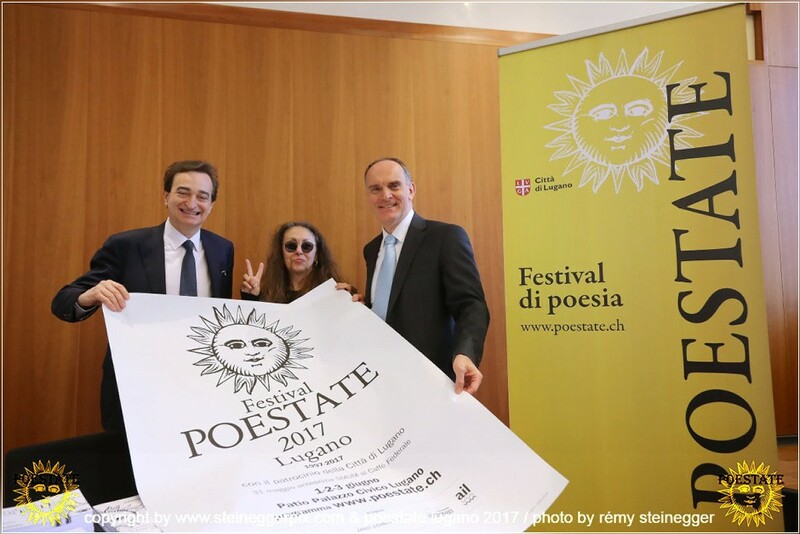 the 21st edition of Poestate Lugano. Poestate is a poetry Festival and a Cultural Laboratory. 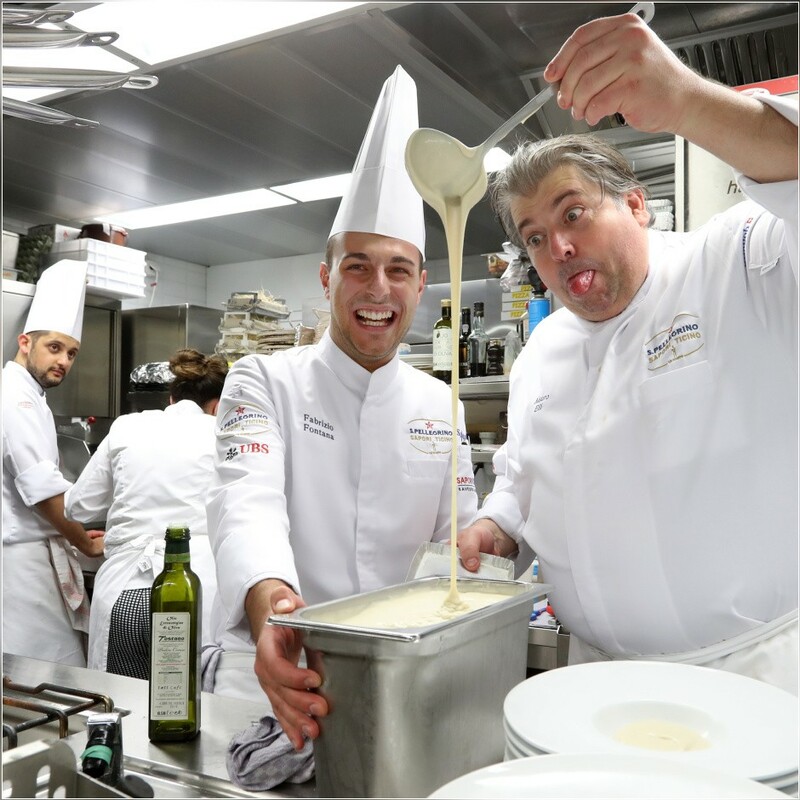 '3rd Gala Dinner Oltre Gottardo': Philippe Bourrel meets Dario Ranza, Lorenzo Albrici & Domenico Ruberto at Le Richmond, Geneva. SALA CAPRIASCA, 09.04.2017 - Aren't we living in paradise ? CADENAZZO, 07.04.2017 - DSAD: Patrick Rusconi (CEO Tre Valli Frutta), Marco Bassi (Pres. F.O.F.T. / TIOR SA), Marco Colombo (Resp. Comm. 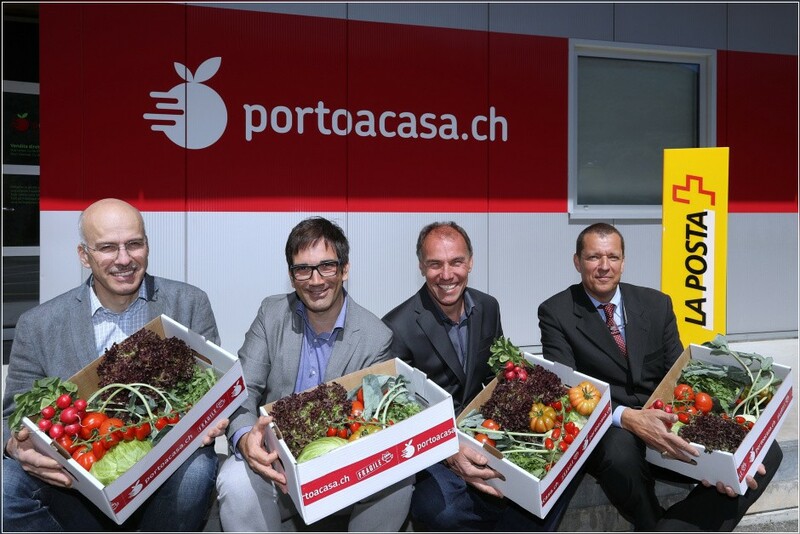 TIOR SA), Dany Stauffacher (CEO & Founder Sapori Ticino) & Paolo Bassetti (Dir. F.O.F.T / TIOR SA) captured during a media conference 'Ticino Amore Mio' in Cadenazzo. 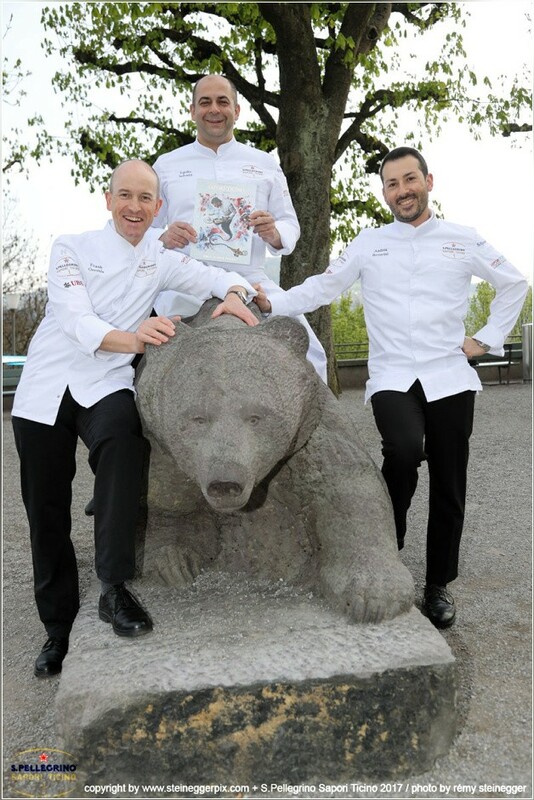 BERNE, 05.04.2017 - Chef Frank Oerthle, Egidio Iadonisi & Andrea Bertarini. 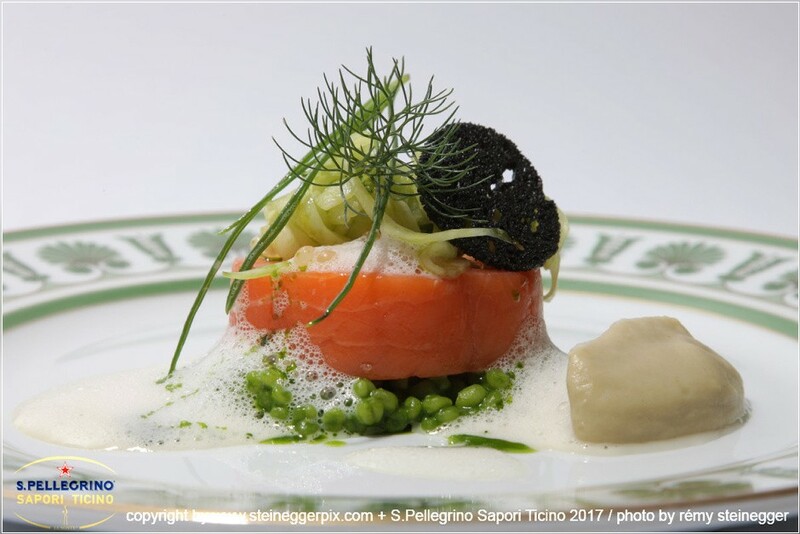 S. Pellegrino Sapori Ticino 2017 - '2nd Gala Dinner Oltre Gottardo': Bellevue Palace meets Andrea Bertarini, Egidio Iadonisi & Frank Oerthle in Berne.